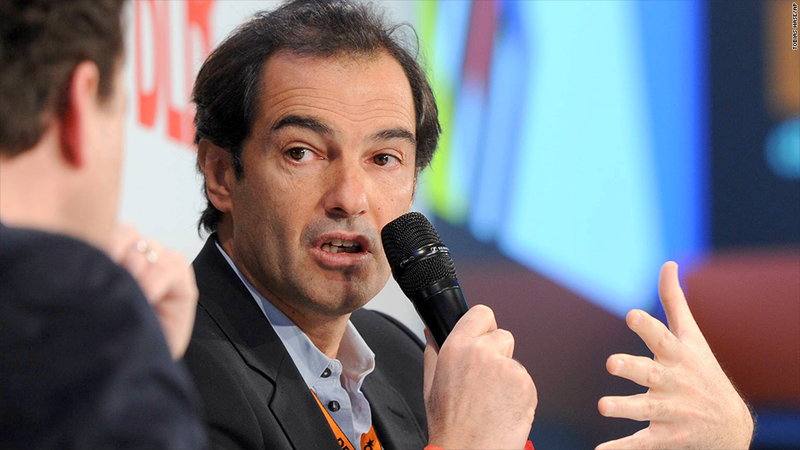 Henrique de Castro is expected to leave Yahoo with a severance package of more than $60 million. Henrique de Castro is leaving Yahoo with an severance package estimated to be more than $60 million, one of the largest golden parachutes ever given to an executive who was fired. de Castro, the chief operating officer, was shown the door by Yahoo (YHOO) CEO Marissa Mayer, apparently due to disappointing performance in improving Yahoo's advertising revenue. Mayer reportedly wrote in a memo to staffers this week that said, "I made the difficult decision that our COO, Henrique de Castro, should leave the company." Experts in executive compensation say the larger nine-figure exit packages given to some executives are typically for those who retire, voluntarily leave a company or leave upon the purchase of their company. "As a pure severance package due to performance-related termination, de Castro's exit package is definitely at the top end of the severance we have seen," said Gary Hewitt, the managing director and head of research at GMI Ratings, an expert in corporate governance issues. One thing that makes de Castro's package so notable is that the former Google (GOOG) executive was only at Yahoo for 15 months. And he was one of the top paid executives while he was there. Even though he joined the company in November 2012, Yahoo estimated his pay for the year at $39.2 million, which was more than even Mayer received in total compensation. Much of it was due to a $20 million one-time payment to compensate him for Google bonuses he forfeited when he changed companies. 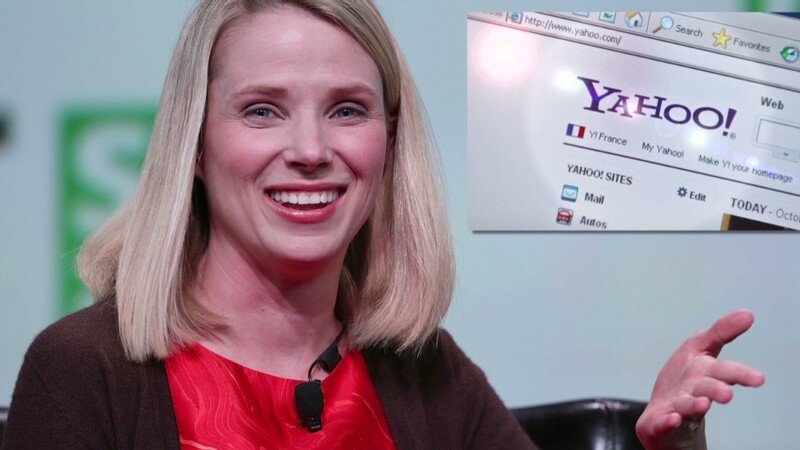 Related: Can Mayer's vision kickstart Yahoo's growth? The Yahoo payment would not have vested for four years, but with his termination will now vest immediately. The speed-up vesting of other stock options and long-term pay is a major factor in estimates that put his severance package at above $60 million. Equilar, another research firm that estimates executive compensation, puts the value of the accelerated vesting of various options and stock grants at $64.6 million. Aaron Boyd, Equilar's director of governance research, said that total compensation de Castro received during his time at Yahoo could end up reaching $109 million when all the figures are finally reported. Yahoo did not respond to a request for comment on de Castro's departure or severance pay.